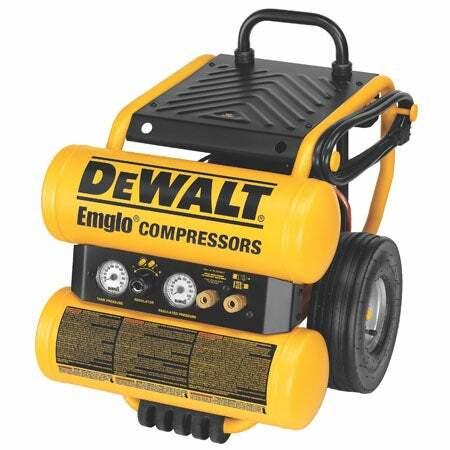 Brushless motor delivers longer run-time. 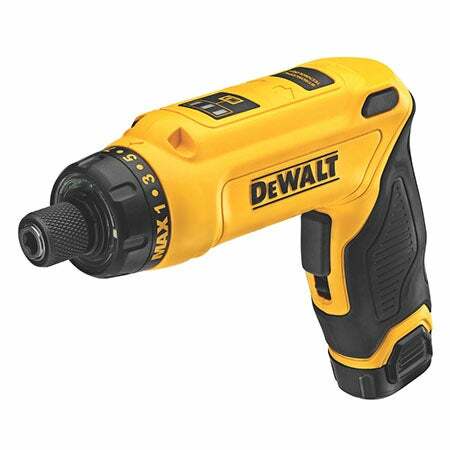 1/2" Drill/Driver with 15 clutch settings. 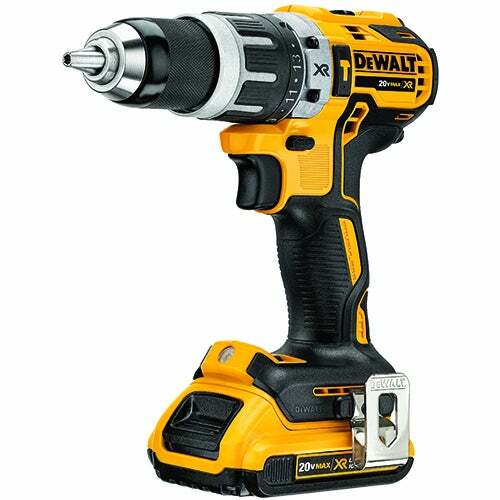 1/4" Impact driver with one-handed loading. 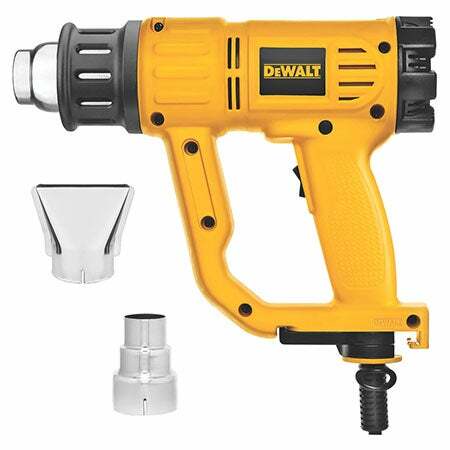 Both feature LED with 20 minute trigger release delay. 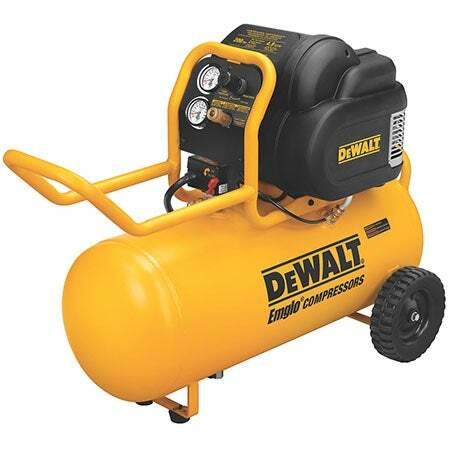 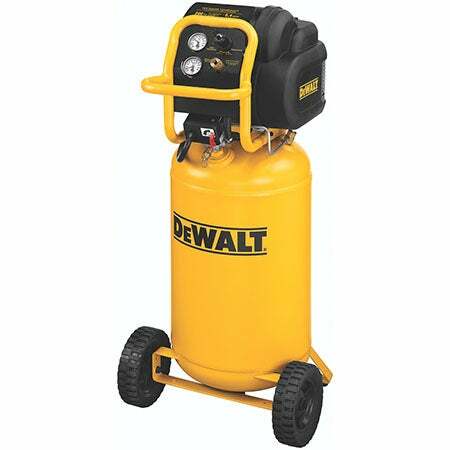 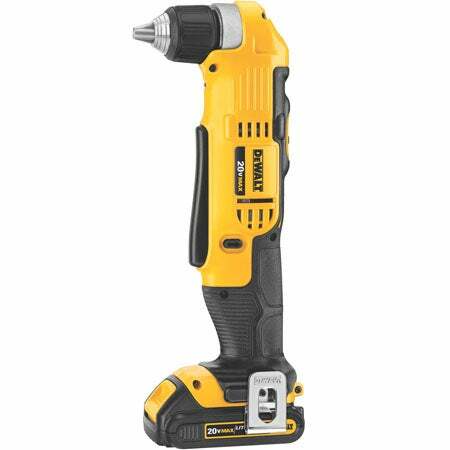 Drill/Driver has 2 speeds (0-550/0-2000 RPM). 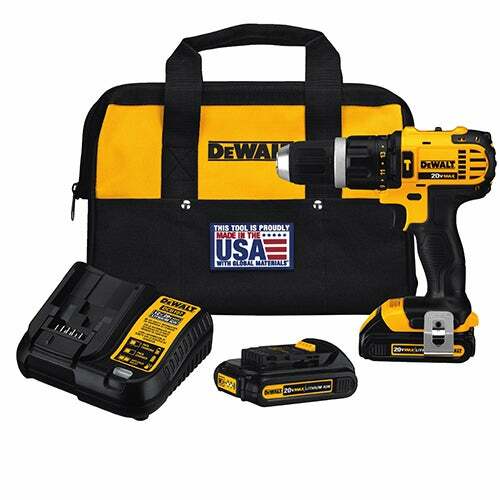 Impact driver features 3 speed settings and precision drive. 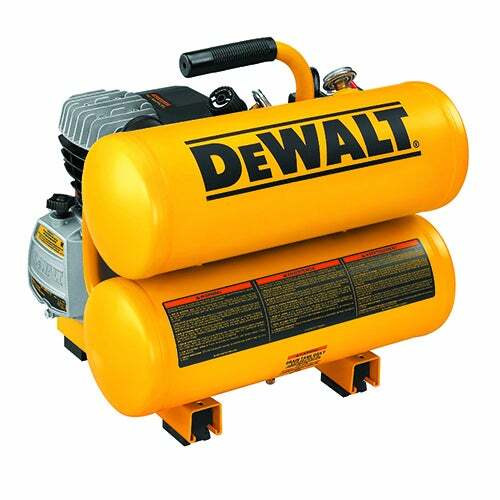 3-Year manufacturer limited warranty. 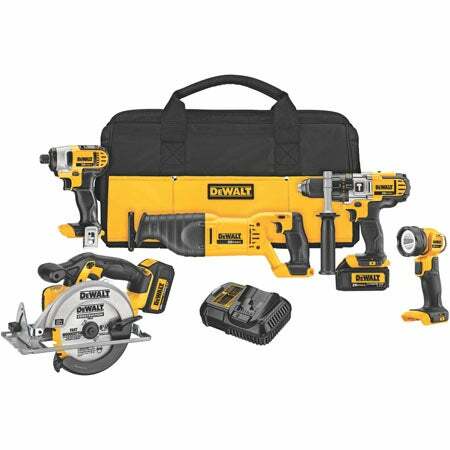 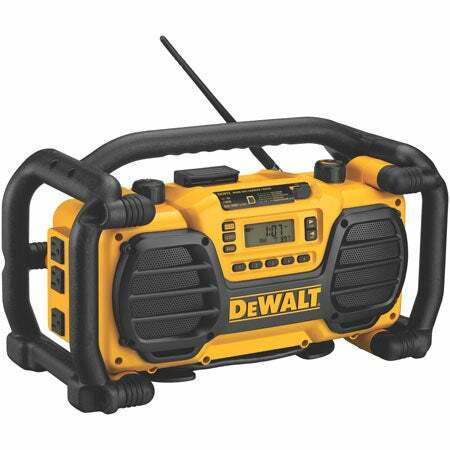 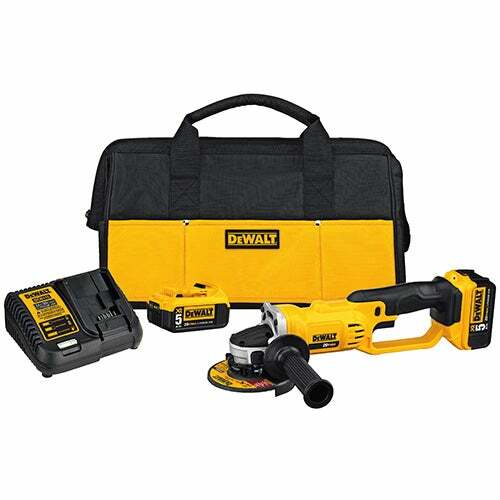 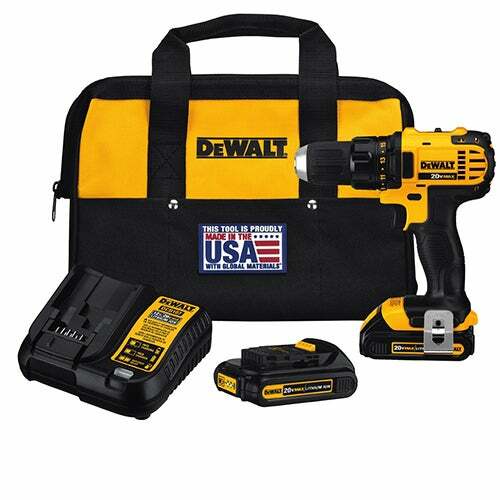 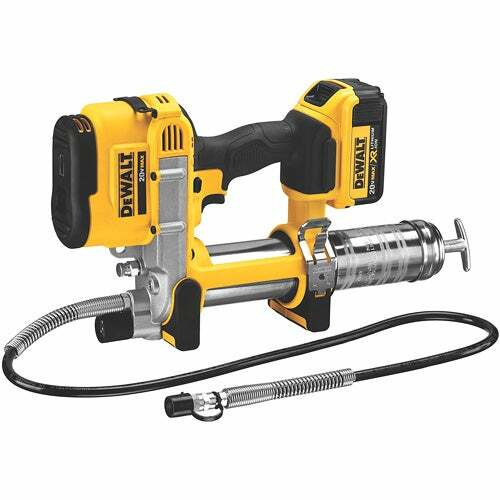 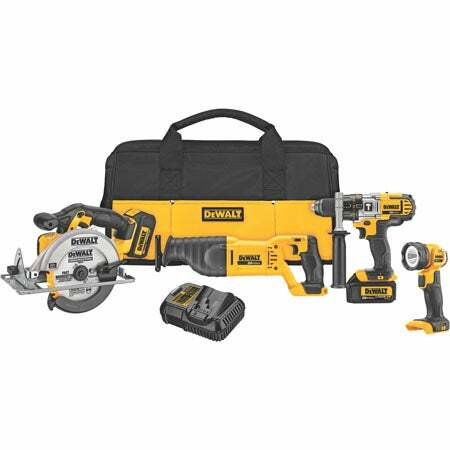 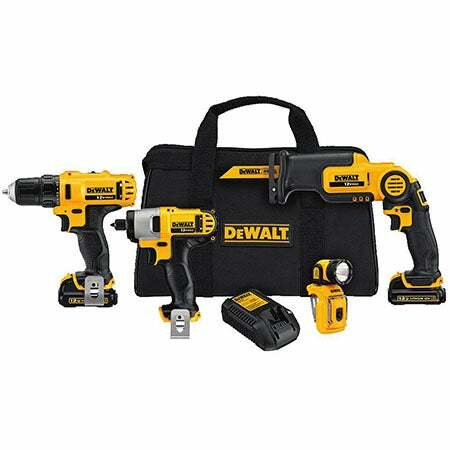 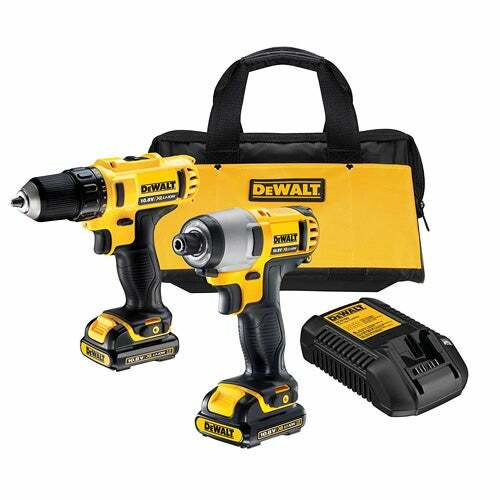 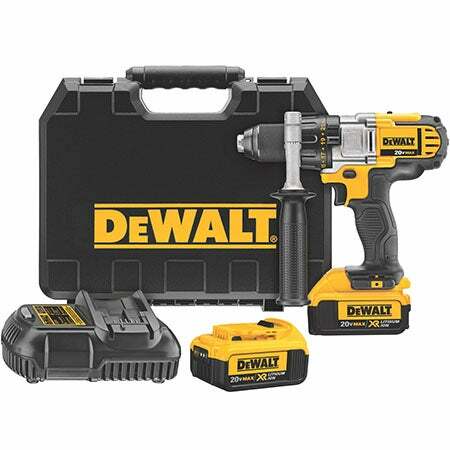 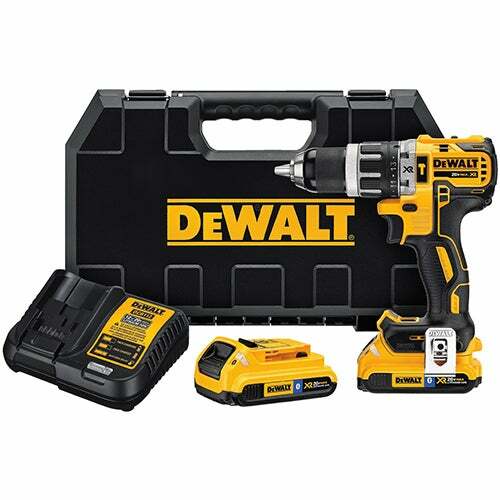 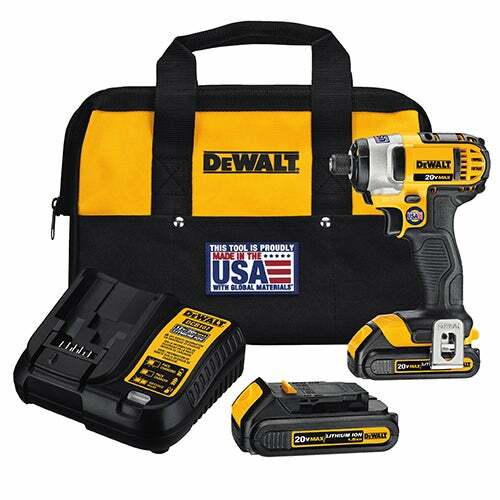 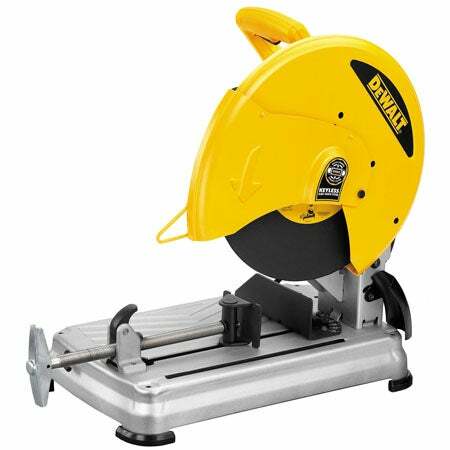 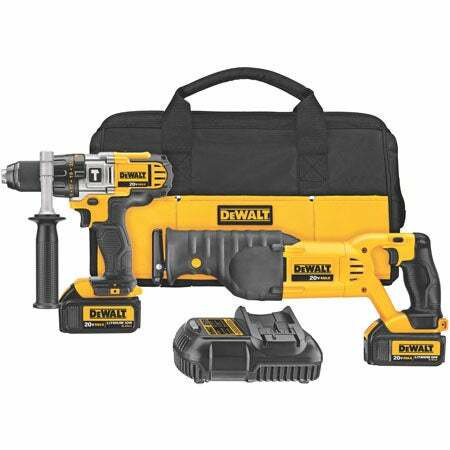 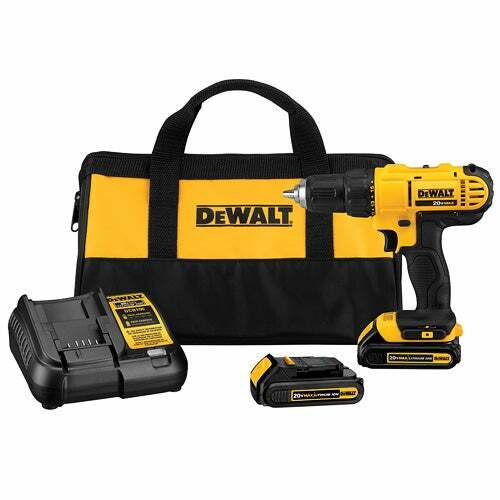 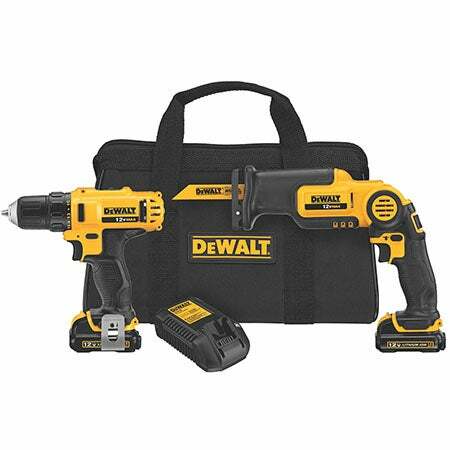 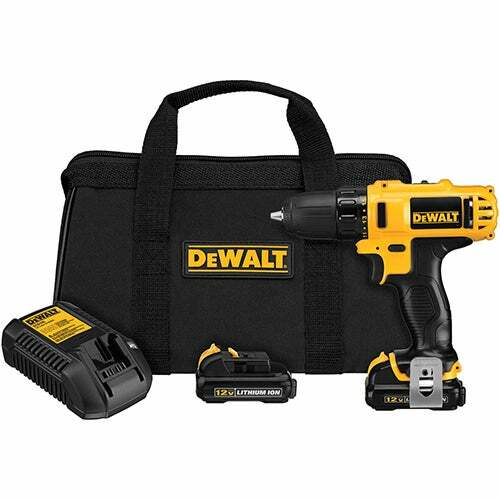 Includes: 20V MAX XR Lithium-ion Compact Brushless 1/2" Drill/Driver. 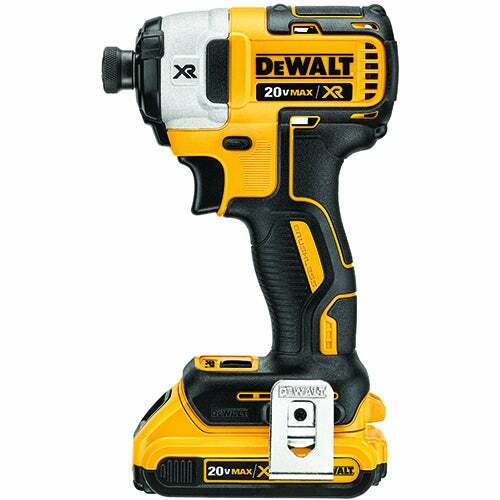 20V MAX XR Lithium-ion Impact Driver. 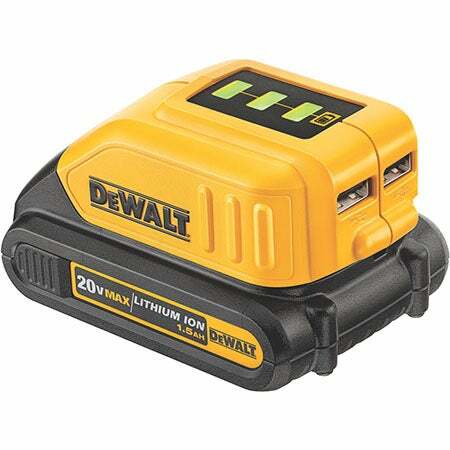 Two 20V MAX XR Lithium-ion Battery. 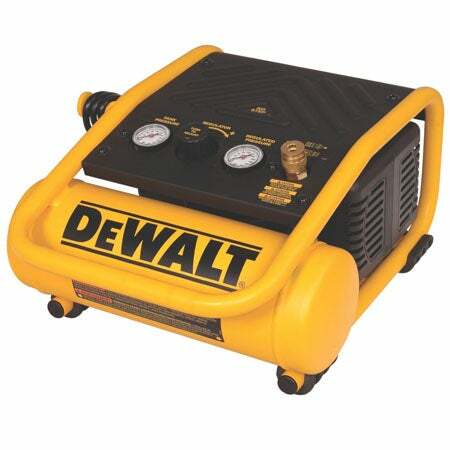 1 Battery charger. 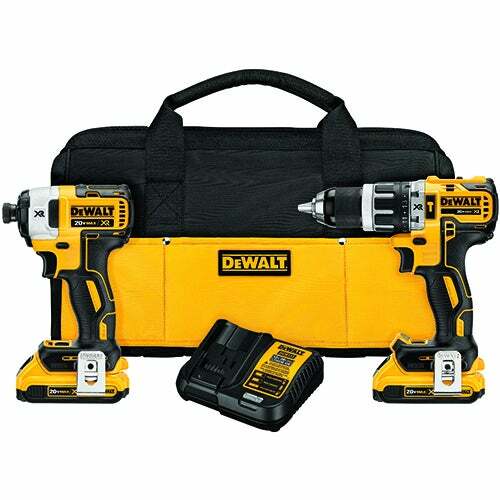 2 Belt hooks. 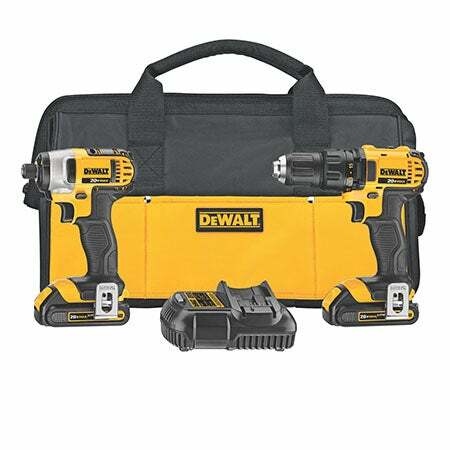 Contractor bag.